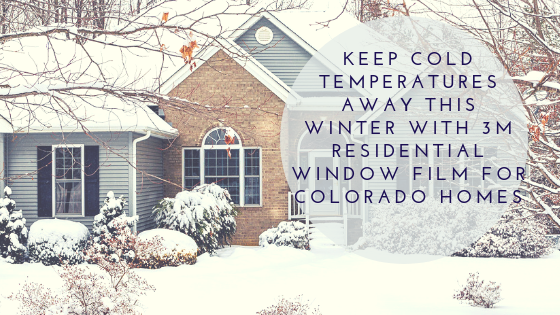 It is always a great time to invest in your home, especially here in Denver. With a largely active scene that has been a seller’s market in recent years, finding ways to further increase resale value is always a plus. Many homeowners love the idea of improving and reinvesting in their properties, but don’t want to undergo significant renovations throughout the year. 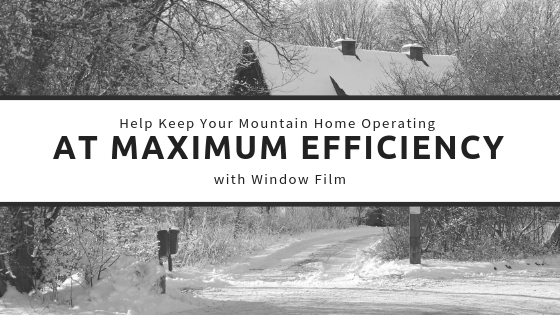 For those looking for low key renovations that are cost-effective, creative, and equity building, decorative window film is the perfect residential project for you. Decorative window film has so many different applications throughout your home. From gorgeous bathroom additions to productive office usages, homeowners can add beautiful decor in numerous ways. With endless frosted and etched glass films, homeowners can achieve the look of expensive glass at a fraction of the price. Perfect for showers, studies, dens, and more, decorative privacy films provide an elegant look while offering seclusion. Blackboard and whiteboard decorative films are available for home offices, kid’s rooms, kitchens, and other areas that require creative usage of space for productivity. All of these unique design ideas can really heighten resale value by catching potential buyer’s eyes. 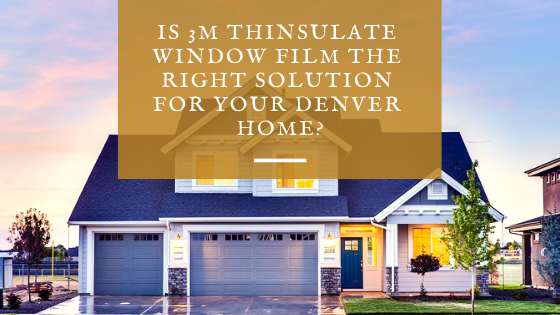 Denver Home Window Tinting: 3M™ Window Film, Hudson Case Study Full Video from Denver Home Window Tinting on Vimeo. 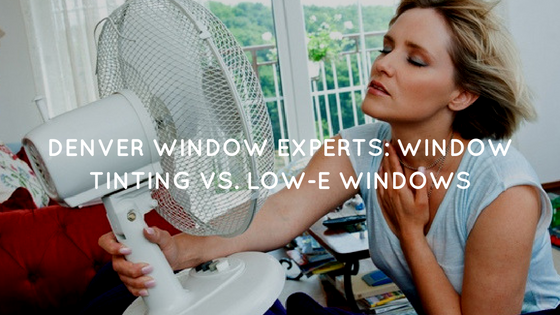 Denver Home Window Tinting is happy to help you through the design process. Whether you’d like to create custom decorative film that reflects a family crest or treasured design or you’d like help finding the right aesthetic among pre-designed decorative films, we’ve got you covered. Our design experts have created beautiful custom residential decorative films and can help guide you through your own process. With the largest inventory of decorative window films, we ensure you’ll find something that perfectly complements your home. 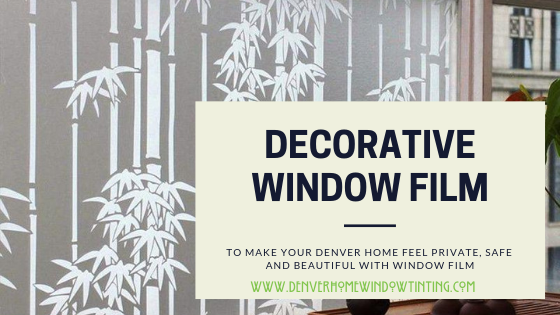 For more information regarding decorative window film for your Denver home, please contact us!